War for the Planet of the Apes, the triumphant conclusion to the amazing Planet of the Apes trilogy, features terrific VFX, taut direction and arguably the best motion-capture performances of all time. 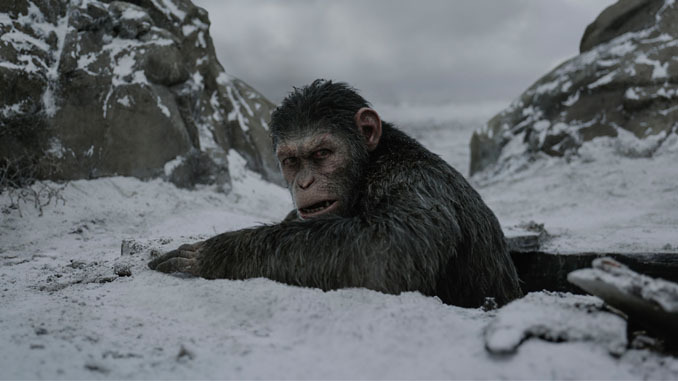 Director Matt Reeves worked closely with the VFX team from Weta, as well as renowned picture editors William Hoy and Stan Salfas to create this immersive world of apes and men. Recently Cinemontage sat down the editing team to talk about how the film came together, and how important clear communication is to the process. The editors’ first assembly was done in early April, coming in at a little over three hours. Shortly after that, the visual effects and animation overlays — including the mo-cap ape imagery — began to flood in from Weta Digital, based in New Zealand. 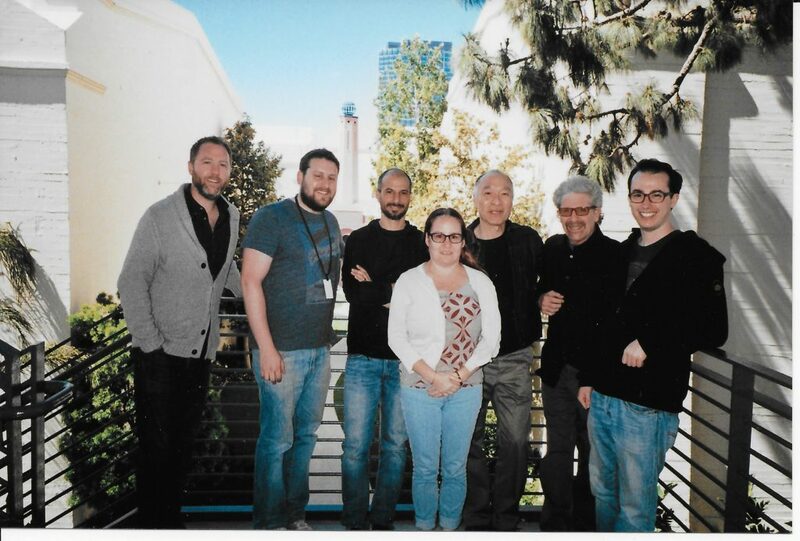 This integration was crucial during post, especially at those times when Reeves and the editors spent from four to six hours a day reviewing the visual effects iterations via long distance cineSync sessions with the Weta team in New Zealand. As the visual effects material came in, though, Hoy said it also “changed how we saw what we needed for sound and music. Salfas agreed, “Every time there was a new shot, there was a new iteration of sound we had to ask from sound effects.” As an example, Hoy cited the effects they needed for ambience in the humans’ prison camp for apes. Someone from the sound department was always available to know the editors’ needs, or Hoy or Salfas went to sound designers Will Files or Douglas Murray to tell them what they needed. The rest of the article is online at Cinemontage.